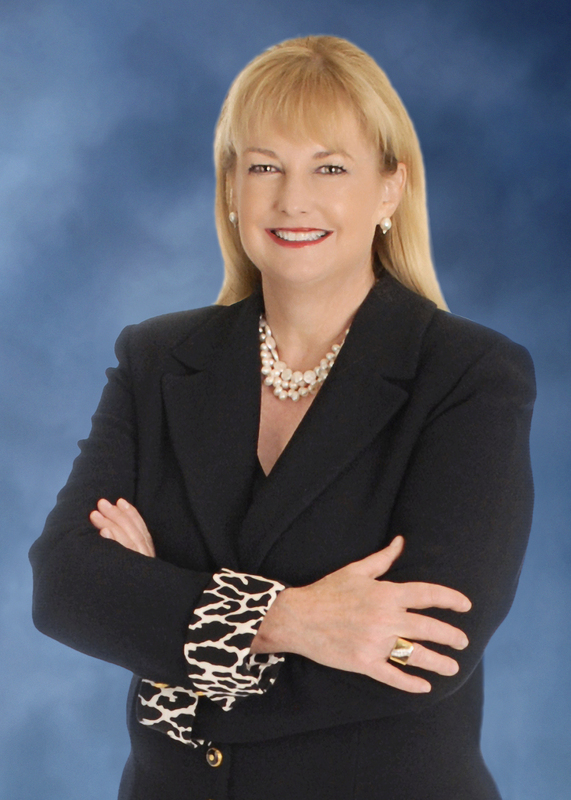 Wendi Strong retired as the executive vice president of Enterprise Affairs and chief communications officer of USAA, one of America’s leading financial services companies. I am honored to be the recipient of the Milestones in Mentoring award. Being in such great company is completely humbling. It’s a blessing to be able to contribute to others’ success, even in a small way. Being honored for that is incredible. Growing up in Canada, I was very involved with the local YMCA and a related summer camp in northern Ontario. Starting at 14, I took the leadership-in-training path and ended up working summers there until I was 22. It was a fairly primitive, outdoor adventure camp and starting at the age of 17 I was leading groups of 14-year-olds on 10-day canoe trips in the wilderness. I found I loved teaching, challenging and coaching others, something I took with me into my professional career. I see mentoring as having three parts. The first is to serve as a role model for others. By demonstrating the behaviors that have made you successful, you teach and enrich. The second is to be a coach and give the gift of feedback to help others continue to grow. The third role is more intimate, and is generally the work you undertake in a more formal mentor/mentee relationship. Your job is to hold up a mirror so people can see themselves more clearly and gain insight. That requires vulnerability and trust — on the mentee’s and on your part. Being structured in your mentoring, setting goals and tracking progress, is one of the biggest challenges. It’s far too easy sometimes to spend your time with your mentee in conversation rather than in focusing on the work. I would advise mentors to be relentlessly candid and authentic. People you mentor want and need solid feedback. Not platitudes. And it’s okay to let your mentees know that you don’t have all the answers. That vulnerability drives trust. My advice to young professionals and students is to aggressively ask to be mentored. I’ve never known someone to say no to a young person who is driven and intellectually curious enough to ask for help. What’s rewarding about mentoring, perhaps obviously, is helping someone to grow personally and professionally. But another thing that motivates me is that I always learn from my mentees. Like many things in life, the more you give, the more you receive. My mentors have been the people in my life who believed in me, gave me enough rope to hang myself, and then delivered honest, sometimes hard-to-hear feedback. My mentors include the camp director who challenged my leadership style, my first corporate boss who taught me to take risks, and a current colleague — my “coaching buddy” — who listens and empathizes then coaches me to greater performance.